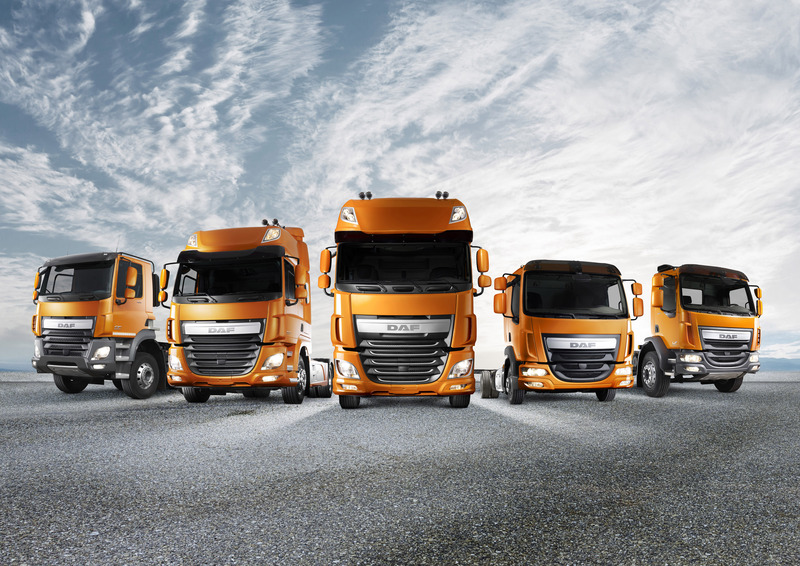 DAF expands European market position - DAF Trucks N.V.
DAF Trucks increased its European market position in 2016. Market share in the heavy segment (16 tons+) grew by a significant 0.9% to 15.5%. DAF strengthened its position in almost all European countries and holds market leadership in The Netherlands, United Kingdom, Poland, Hungary and Bulgaria. DAF’s ongoing success is illustrated by its overall European market share in the heavy segment increasing from 14.6% in 2015 to 15.5% last year. In almost all major markets DAF realized expansion of its market position, such as in France (13,1%), Italy (11.6%), Spain (11.4%) and Belgium (19.1%). Market share in Germany was at 10.8%. DAF’s market leadership continued in The Netherlands (31.9%), The United Kingdom (29.2%), Poland (19.4%) and Hungary (25.8%). DAF also became the market leader in Bulgaria (20.4%). In 2016, DAF registered over 46,700 heavy trucks in Europe, which is an all-time record and represents an increase of 19% compared to 2015 registrations (almost 39,400). The total market for heavy trucks in 2016 rose by over 12% to 302,500 vehicles, compared to just over 269,000 in 2015. For this year, DAF expects the European 16 tons market for heavy trucks to be between 260,000 and 290,000 vehicles. In the light segment (6 – 16 tons GVW) DAF’s market share increased from 9.0% in 2015 to 10.1% last year. Growth was realized in almost all European countries and in the United Kingdom market leadership grew from 36.2% to 37.9%. The European light truck market increased by 8% in 2016 to almost 53,000 units. 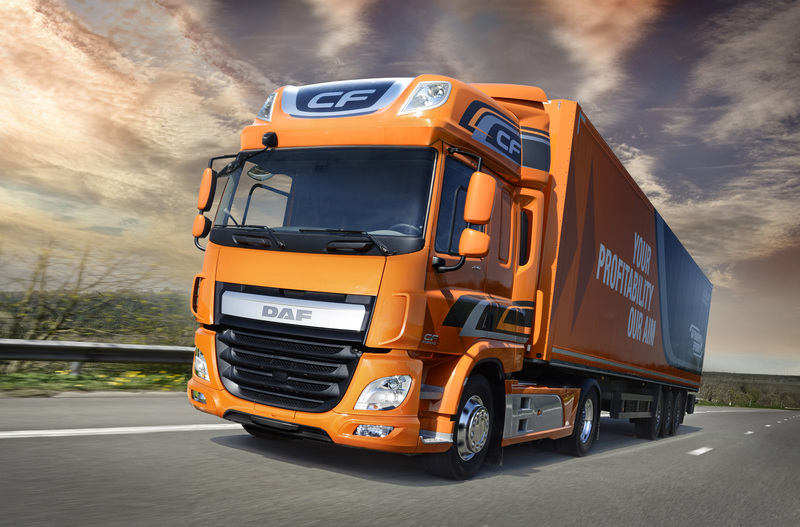 DAF also strengthened its market position outside the European Union. DAF made its entrance into the United Arab Emirates and started a company-owned subsidiary in Turkey. DAF Brasil increased production and market share in 2016 and completed its first year of production of the PACCAR MX-13 engine. In Taiwan, DAF continues to be the market leader among the non-Asian brands and DAF Components sold a record of over 4,000 excellent PACCAR engines to leading bus & coach manufacturers around the world.